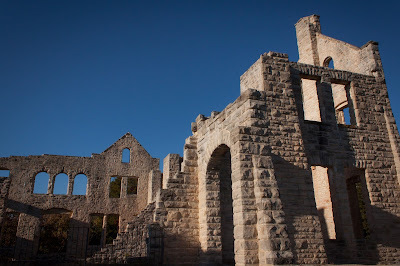 We all know why people choose to visit the Lake of the Ozarks for the summer year after year, but what drives those who stay to dig their roots here? If you haven't taken the opportunity to visit the lake in the off-season, you really have no idea what you might be missing. From some of the best shopping around to some amazing hidden gems, the Lake of the Ozarks has a little bit of everything to suit anyone's desires. With the market booming and interest rates still low, now is a great time to think about investing in real estate at the Lake of the Ozarks. Not only is the Lake of the Ozarks a great place to live full-time, but the area offers an amazing location for second homeowners as well. Keep reading to learn some of the benefits of owning a second home at the Lake of the Ozarks. 1. The Convenience of Always Having a Place to Stay on Vacation. When you're ready to sell your home at the Lake of the Ozarks, one of the first steps you should take is to declutter your home. From the attic to the basement and everything in between, you want to go through every room in the house. While it may be difficult, try not to be sentimental, if you don't use it, get rid of it. Potential buyers are seriously put off by clutter. 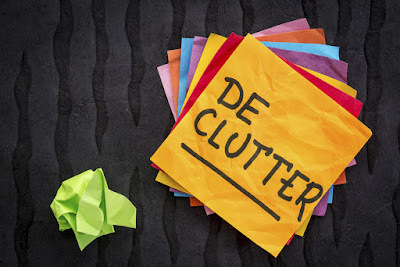 Keep reading for tips on de-cluttering your home from the Fran Campbell Team! Preparing for an Open House - What to Know! When your home is on the market, it's a possibility your real estate agent will suggest an open house. When you list your home with Fran Campbell Team RE/MAX Lake of the Ozarks, we bring our experience to you. Our agents want to help you sell your home in the shortest amount of time and for the best possible price, and we understand the importance of an organized and well-prepared home. If you're considering selling or your home is currently on the market, you may want to consider these tips for preparing your home for an Open House. Make a great first impression. 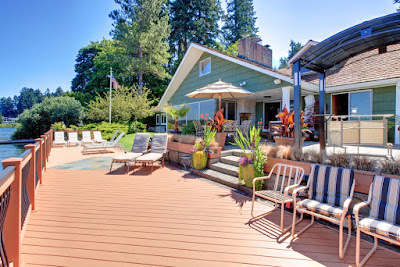 The minute your home hits the market you want to address the curb appeal. Freshen up the landscaping and exterior by removing debris and leaves. If your home needs some updates, consider putting some money into a new paint job or a new front door and hardware. Take a look at you mailbox and walk the property with the eyes of a potential buyer.